My aim in this book is not to redefine ‘Standard Korean’ but rather to delineate which speakers the current study is dealing with, and clarify how they will be sampled. As shown in above definitions of Standard Korean, social class and geographical distribution seem to be determining factors for the Standard language. Furthermore, since the current study is primarily concerned with the speech of young people in the Seoul area, age should be another important factor. So, I will focus on the speech of members of the younger generation who were born in or after 1985 and have grown up in the Seoul area until the age of twenty. Geographical distribution in Korea is important in that it seems to be highly correlated with economic development and distribution of wealth, which results in higher education levels in the Seoul area. Decoding speech requires people to map onto stored network of information, and thus they are able to construct interpretations of the speakers’ intentions. 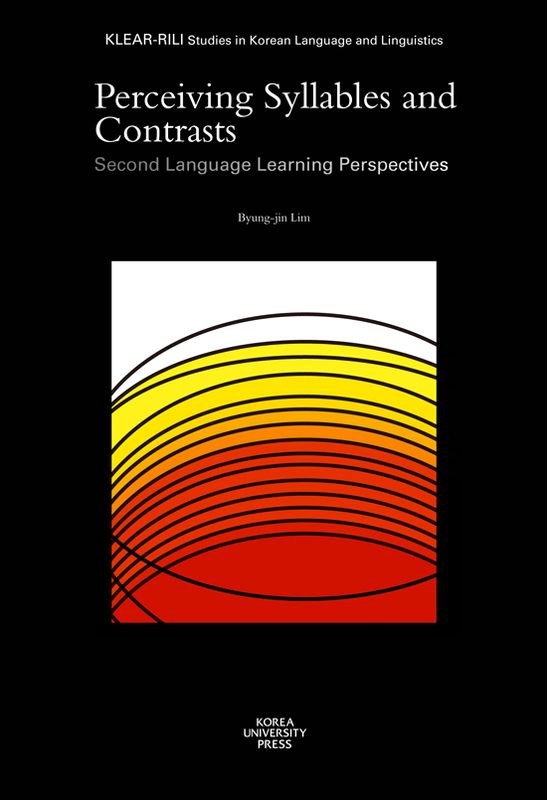 This book investigates the process of segmentation (or syllabification), through which a continuous speech stream in a language is broken into meaningful units such that the information carried in spoken utterances or represented in orthography is relayed to language users.